Informal groups can collaborate successfully, but many quickly require the legal and financial clarity that only a formal structure can offer. 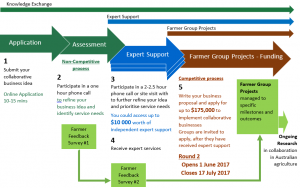 To receive direct Farmer Group Project funds, a group must form a legal entity. Some entities are more collaborative than others and each type has different values. Groups should clearly identify and document why they are coming together, to ensure the structure is a good fit for the business. A sustainable structure is an important choice for collaborators. Collective marketing supports farmers to work together to promote and sell their products, reducing the farmer’s individual time commitment, financial cost and focusing efforts. If this sounds appealing, read the fact sheet via the link below . 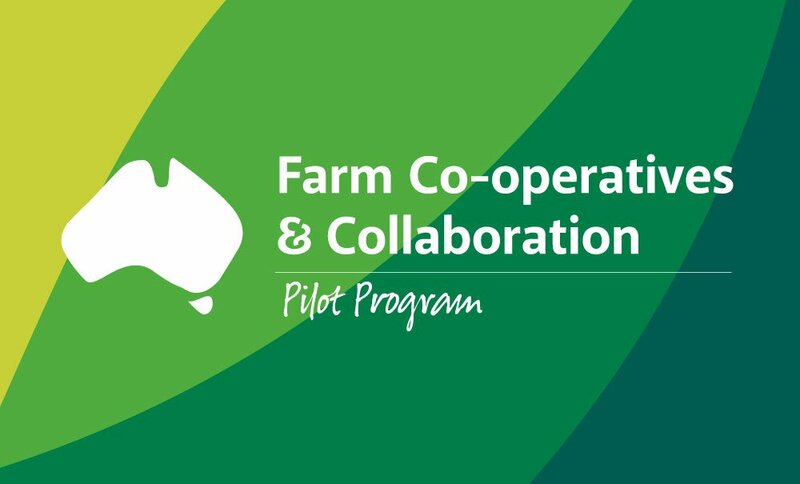 To provide farmers with knowledge, skills and materials on collaborative businesses, co-operative structures, and collective strategies, the Australian Government has established the ‘Farm Co-operatives and Collaboration Pilot Program’. This document outlines how the program works. These case studies provide an insight into how different Australian grower groups have formed and are run. It is a resource to help others identify different models of working together.